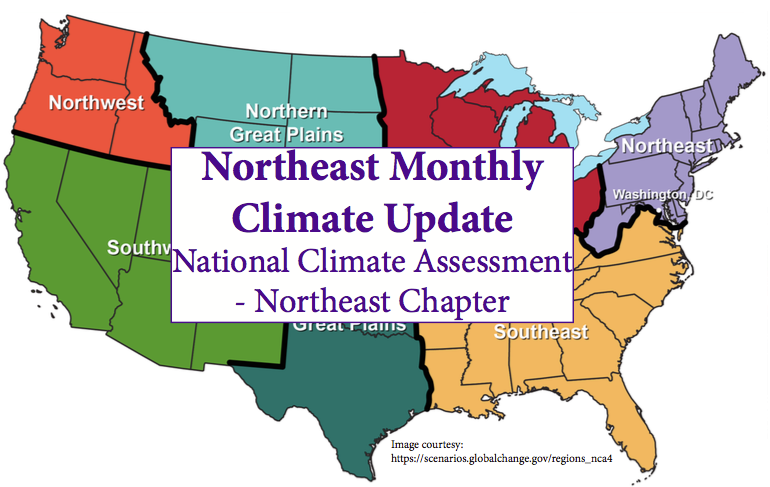 The Northeast Regional Climate Center hosts a monthly webinar with NOAA affiliates to address timely weather and climate concerns. These webinars are available to watch live. To receive notifications about upcoming webinars, e-mail us at nrcc@cornell.edu. Recorded versions are available within a week after the live webinar.